New Year’s Day polar bear dip. Most people like food and pretty pictures and knowing what day it is. 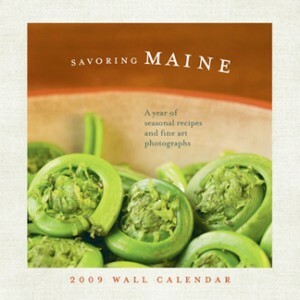 Therefore, what more would they like in their (really big) stocking than a 2009 calendar that features fine-art food photography, seasonal recipes and fun food factoids, the latter scripted by moi? Learn more and buy the abfab calendar here.